Thanksgiving is right around the corner- which means spending quality time with friends and family, and the aroma of turkey, mashed potatoes and pumpkin pie filling the air! While you have a little break from your Spanish classes and assignments, what’s a better way of putting them to good use than by learning some fun vocabulary to impress your guests at the dinner table! Happy Thanksgiving! – ¡Feliz Día de Acción de Gracias! Learning new vocabulary is a great way to apply your language skills outside of the classroom as well as keeping your skills fresh. 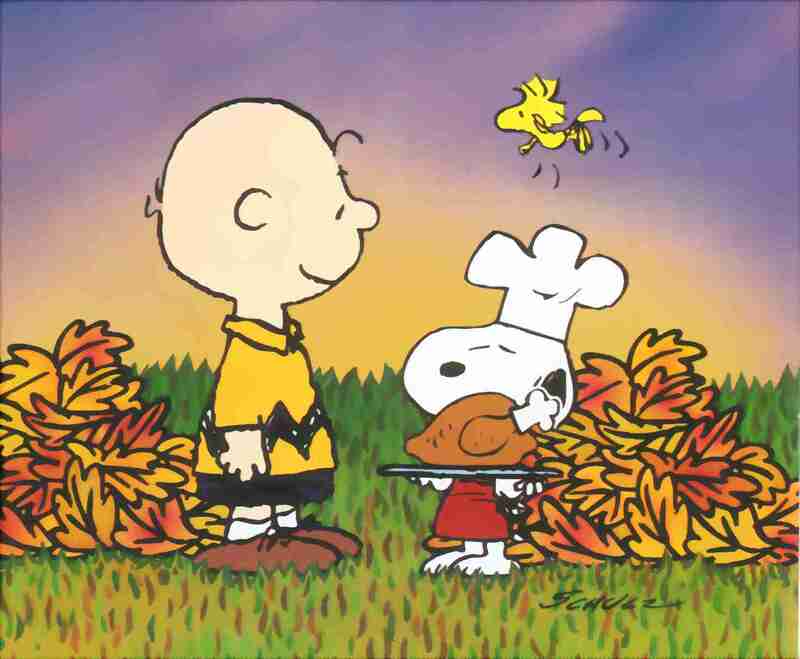 With the help of Charlie Brown and Snoopy, we would like to wish everyone a happy thanksgiving! Listening to fun songs Spanish on the go!